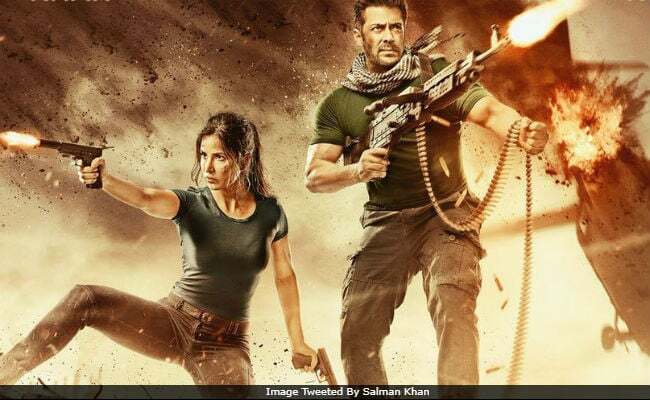 The immensely anticipated movie Tiger Zinda Hai has been released and it is turning out to be an ultimate thrill ride. The film is alluring the action lovers. 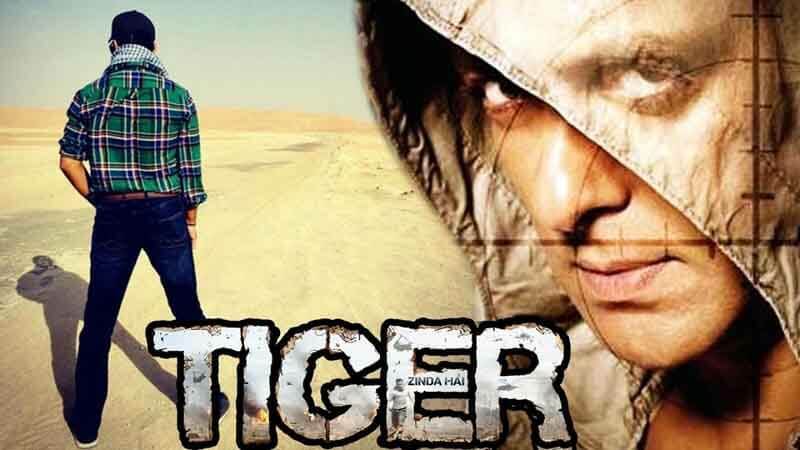 The film is the sequel to Kabir Khan’s “Ek Tha Tiger” (2012) and it was directed by Sultan famed director Ali Abbas Zafar. One of the most alluring things about the movie is that Salman Khan and Katrina reunited to entertain the moviegoers. Both Katrina and Salman Khan retain their roles of intelligent agents. Katrina is playing the role of Zoya (A Pakistani Spy) and Salman Khan is playing the role of Tiger (An Indian Agent). The first installment of the series was criticized for a weak script. However, this one is based on a real-life incident of 2014 when 46 nurses were held as hostages by ISIS in Iraq. Tiger and Zoya rescue the hostages. The locations in the movie are great, the film is shot in Austria, Greece, Morocco, Abu Dhabi and India. The exotic location surely adds the allure to the movie. The film encompasses outstanding action. Salman Khan did a great job while pulling off those action scenes as well as while packing those punches. On the other hand, Katrina Kaif amazed everyone with her action. Many tweeted that her emotions were not that much appealing but her action was appreciable. 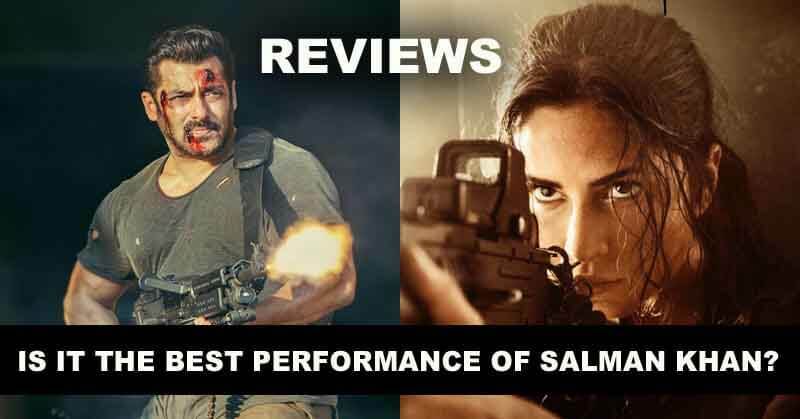 #TigerZindaHai Review:- MASSIVE. A must watch film. A perfect film to end the year with bang. 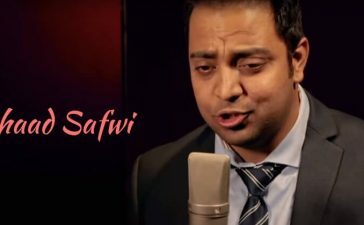 Salman Khan is spectacular. Kat is beautiful and deadly. 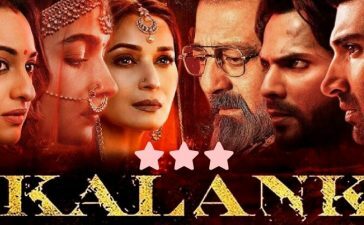 Director Ali Abbas Zafar delivers an eminently watchable film, no two opinions about it… Final word? #TigerZindaHai delivers what it promises: King-sized entertainment… Get ready for the Tsunami at the BO. #TigerZindaHai All the best and Tiger is back ..Congrats @BeingSalmanKhan my son is so excited..it’s a gift for him.. This is how Twitter reacted. 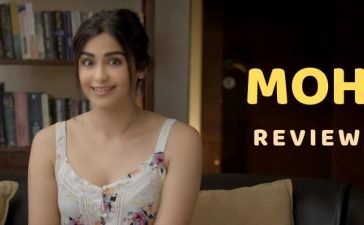 The Indian film critic, Taran Adarsh gave 4.5/5 ratings to the movie. Some called the movie “a blockbuster” while others called it the best performance of Salman Khan. What do you think about Tiger Zinda Hai is it the best performance of Salman Khan? Share in the comments. 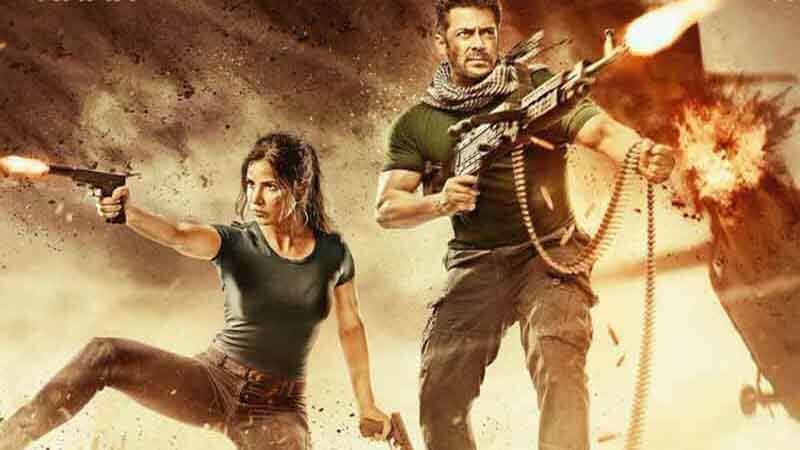 Tiger Zinda Hai made the end of 2017 somewhat wonderful. 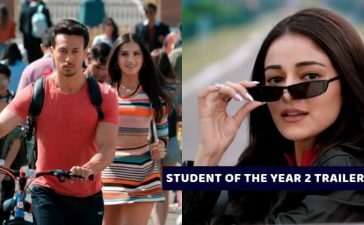 However, 2018 is arriving with ultra thrilling movies, check the list here.